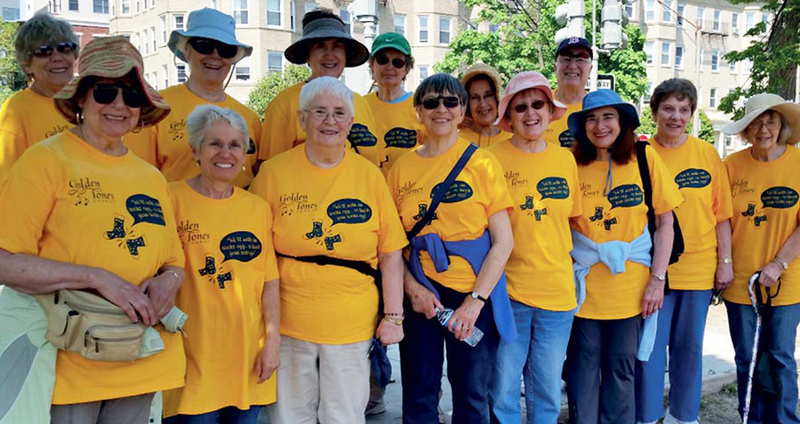 Our spring Walk for Music is April 28. DONATE NOW to join our team! 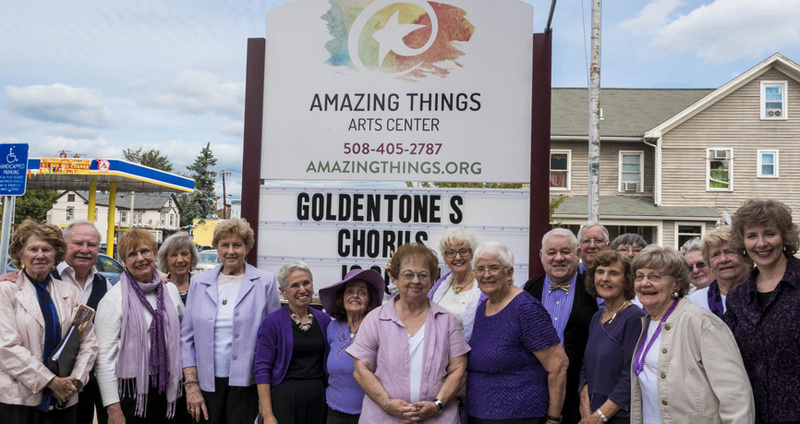 Our program offers a meaningful creative endeavor in which 70 retired people give 50 concerts a year in the MetroWest Boston community. We find inspiration by collaborating with other singers of all ages. ArtWeek 2019 will present our FREE concert with Natick High's West Street Singers. How do older adults (like us!) stay healthy? By engaging in live music! THANK YOU, WALK FOR MUSIC SPONSORS! On April 28, our team joins over 100 Boston-area musical groups in a walk-a-thon at Piers Park to raise needed funding for arts programs. Please visit these local businesses who are making sure we stay in excellent shape! 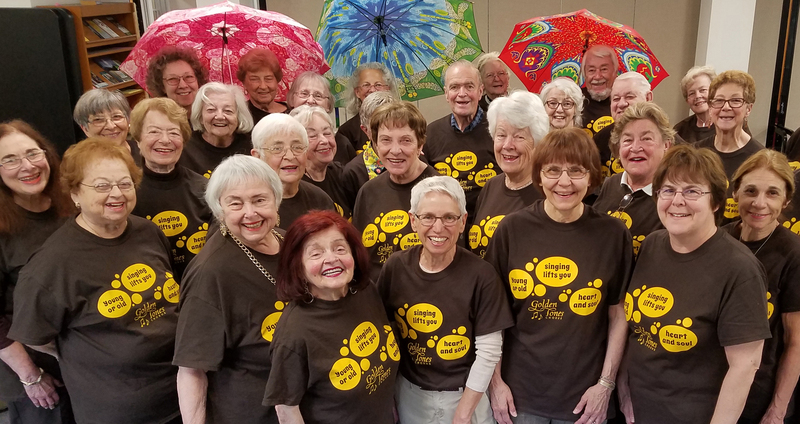 FREE, INTERGENERATIONAL, INSPIRATIONAL concert, May 3, 2019 in Natick Center! 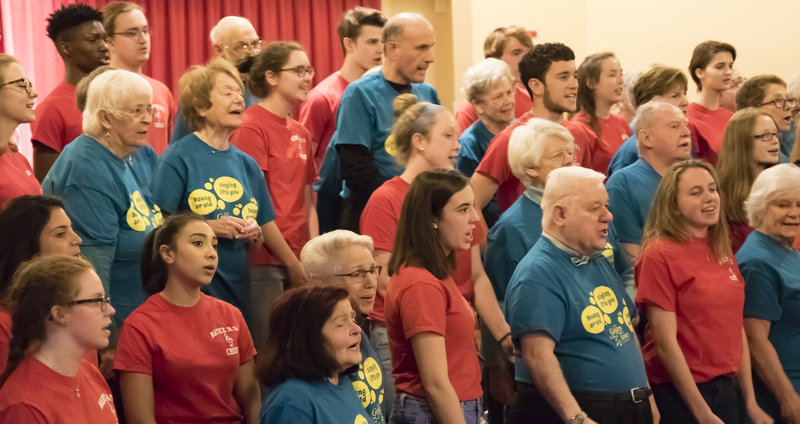 ARTWEEK 2019 festival will again feature "Young or Old, Singing Lifts You, Heart and Soul," a collaboration with the Natick High School's West Street Singers. Read more about this project here. This collaboration is made possible with generous funding from the Natick Cultural Council and the Lauren Dunne Astley Memorial Fund. FRONT PAGE NEWS! 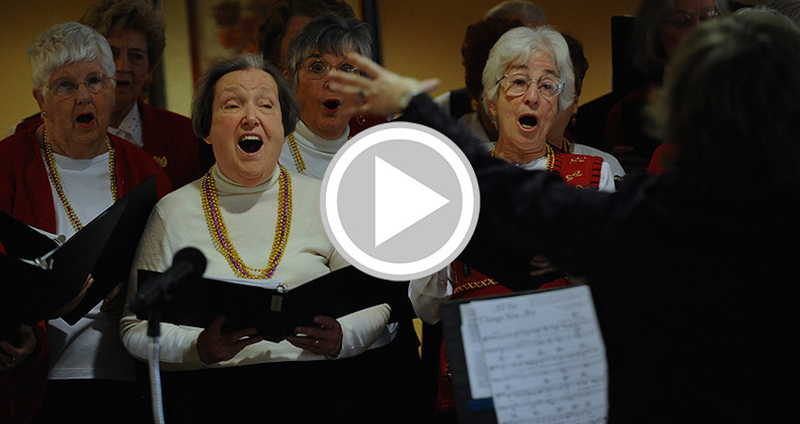 Read all about it as the MetroWest Daily News trumpets our 30th Anniversary here. OPEN REHEARSALS EVERY TUESDAY - All are welcome! No auditions! Join us! Details here. AMAZON SMILE Foundation will now support us as you shop. Go to this link to get started! SEE US IN ACTION on our videos page. COMMUNITY ADVOCATE tells our story! Read it here.